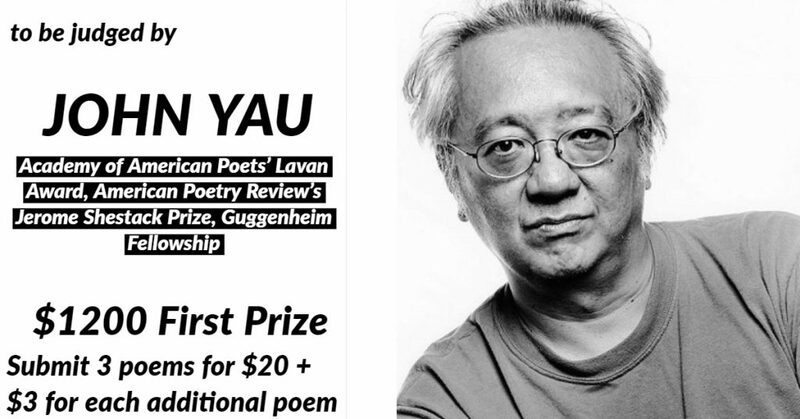 We are delighted to have John Yau judge the 14th Mudfish Poetry Prize. Each entry should include a SASE (self-addressed stamped envelope), a cover page with the poet’s name, address, and titles of poems. The author’s name should not appear on the poems. Checks should be made out to Box Turtle Press. Though the deadline for the contest is April 30th, We are reading entries for this contest NOW! Don’t miss out.